From foodie forays along Florida’s Panhandle to bathing elephants in Bali and swimming in Antigua’s Stingray City, here are some of the best places to visit in June. Whether you’re looking for beaches, culture or countryside, June is a great time to get packing for your next getaway. The sixth month serves up plenty of sunshine in many parts of the world, plus it sits pretty just outside of soaring peak season prices. Read on for our list of the best places to visit in June with advice about the top things to do and the best places to stay. 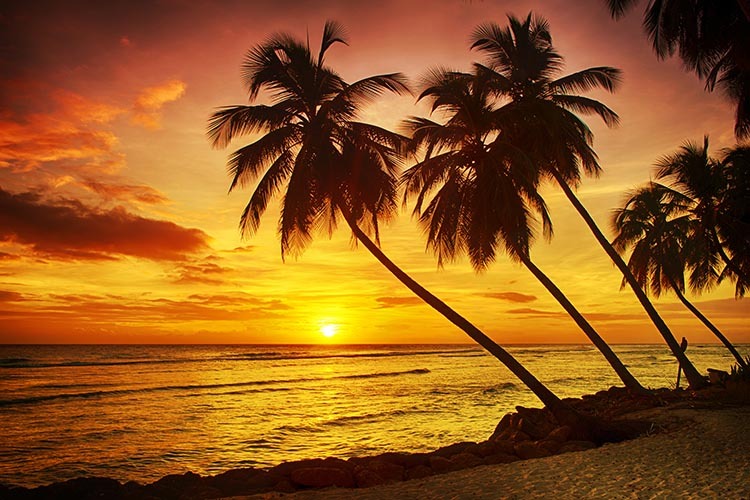 If you’re looking for long sunny days and lots of family friendly activities then Barbados is one of the best places to visit in June. It’s the first month of the rainy season but you shouldn’t let that put you off going as even with the rainfall there’s still plenty of sunshine. The scenic coastline boasts more than 70 miles of sandy beaches, and in June they’ll be quieter than in high season making it an ideal time for a seaside escape. If you’re visiting for the beaches, there are all kinds to choose from. Top spots for relaxation include west coast spots like Gibbes Beach, Paynes Bay and Mullins Beach. These have powder-white sands and calm seas that are ideal for safe swimming. If you’re patient enough there’s a good chance of spotting sea turtles at Paynes Bay, it’s also just a stone’s throw from the ultra-exclusive Sandy Lane resort, right next to pop singer Rhianna’s villa. There are plenty of other reasons to visit in June including world-famous events like the Crop Over Festival which runs from late May through August. The 200 year-old tradition honors the end of the sugar cane season and is celebrated with colorful parades, street parties, competitions, dancing and music. Highlights are the weekly costume parades, the lively stage shows, and the Jump-Up parties where revelers plaster themselves with mud and paint then party together until the early hours. If you need a break from the crowds there are lots of other places to visit. Barbados is home to beautiful botanical gardens, the huge Harrison’s Caves and 17th century plantation houses like St Nicholas Abbey. There’s also the wave-pummelled east coast where you can go walking and hiking, and watch huge Atlantic waves crashing along the shore. Fancy a game of golf? Barbados has some of the best golf courses in the world most of which are located at the luxury resorts in St. James on the idyllic west coast of the island. 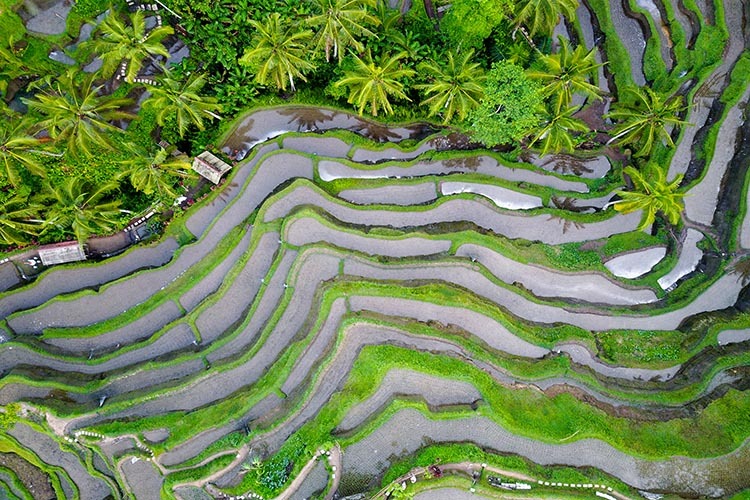 Constant sunshine and an endless array of cultural activities make Bali one of the best places to visit in June. 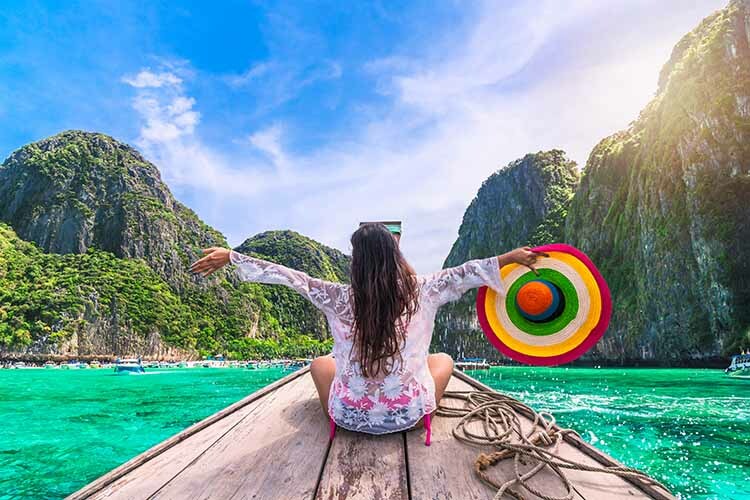 It’s still not quite the peak season so you’ll be able to make the most of quieter beaches and tourist attractions, plus it’s a great time to go price-wise as flights and accommodation costs are lower than in the peak months to come. June is surf season in Bali on account of the windier weather around some areas of the coast. From Kuta on the west coast, all the way down to the Bukit Peninsula at the southern tip you can surf big swells thanks to the southeast trade winds that blow in at this time of year. The south is known for its towering cliffs and dramatic landscape, making it a favorite for visitors looking to view Bali from another perspective. The Bali Arts Festival usally starts in mid June and runs through the first half of July. All throughout the month there are daily performances, exhibitions and art-related activities at the Taman Werdhi Buaya Arts Center in Denpasar. With the island not overly busy in June it’s also a great time to make the most of beach resorts like Kuta and Seminyak. Sea temperatures of around 80F mean you can enjoy swimming, snorkeling and water sports for extended periods of time. Another great place place to visit in June is the Emerald Coast city of Destin. As spring turns to summer this Florida Panhandle region comes alive with glorious weather and a busy itinerary of events. Destin is one of the most famous deep sea fishing destinations in the world and is a top place to catch huge game fish like grouper, tuna, swordfish and wahoo. In June, the fishing season will be in full swing; you can fish from the beach or around any of the piers and jetties, or you can go on a chartered trip led by experienced deep sea and sport fishing guides. Unsurprisingly, Destin has a wide selection of seafood restaurants where you can enjoy delicious freshly caught fish and panoramic views of the ocean. Fish platters, seafood gumbo and shrimp ‘n grits are all local specialities that you can everywhere from lobster shacks and surf huts, to oyster houses, fish markets and fine dining restaurants. June is peak season in Destin so you’ll find the area at its busiest and best. You can wander along the bustling Destin Harbor Boardwalk and stock up on souvenirs at the many stores and boutiques. Nature trails pass through the dunes of Henderson Beach State Park in the south, where the coastline is dotted with huge oak and pine trees. While over in the west is Big Kahuna’s Water Park packed with more than 40 water attractions. 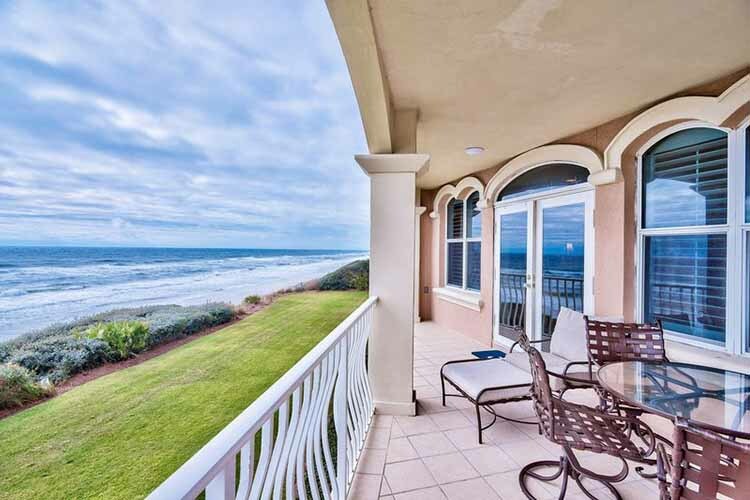 If you’re planning a trip to Destin you’ll find a great range of places to stay including spacious condos and large family villas located right on the beach. 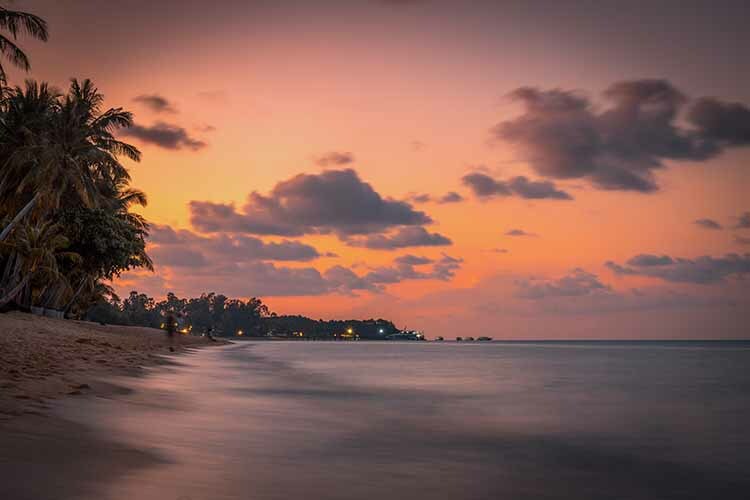 With its palm fringed beaches and balmy weather Koh Samui is a year round vacation destination. If you’re visiting in June you can expect lots of hot sunshine with toasty temperatures around the mid 80s. A popular place for party goers and relaxation seekers alike, Koh Samui really does have something for everyone. If you prefer peace and quiet you can kick back and relax on an idyllic beach, enjoy a pampering session at a luxury spa or sip cocktails from the privacy of your very own private villa terrace. For lively nights you’ll find plenty of restaurants, bars and nightclubs in buzzing Chaweng. Sports-wise there’s the Samui Marathon, an annual event which takes place in June and attracts top marathon runners from all over the world. The island is also home to the famous Santiburi Golf club which hosts the annual Queens Cup golf tournament in June. For something a little different book a round or two at Samui Football Golf, it’s basically like regular golf but instead of swinging a club you kick a football. June may be one of the rainier months in Orlando but that doesn’t make it a bad time to visit. The sun will still be shining and the theme parks are open for business every day. 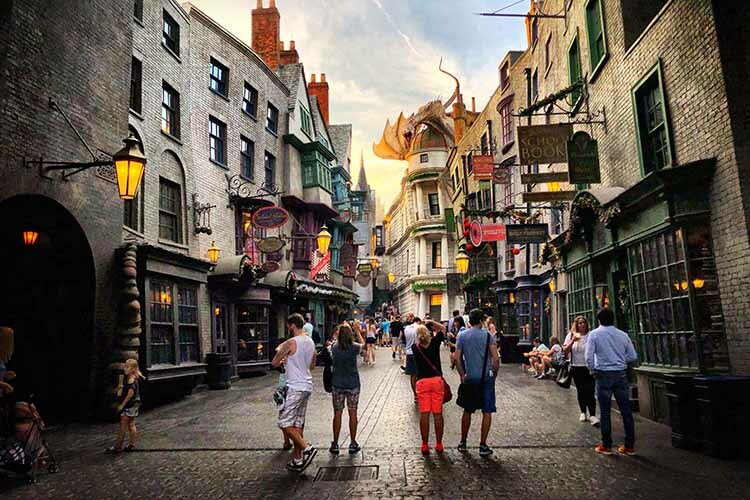 It’s true that Orlando gets very busy during the school holidays but you’ll avoid the worst of the crowds if you visit in June, especially during the first half of the month. The list of things to do in Orlando is pretty exhaustive but the main places you’ll want to visit are it two most famous attractions, Disney World and Universal Studios. If it’s busy at Disney be sure to make the most of the handy Fastpass service that lets you book your ride times in advance and skip the queues, while at Universal you can buy an add-on ticket that allows you to enter an attraction via a much shorter Express Pass line. If you want to head away from the theme parks you’ll find heaps of other places to visit. Downtown Orlando is the thriving city center that’s well worth a day or more of exploring. You can stock up at the weekly farmer’s market, go boating at Lake Eola or get a dose of culture at the many art galleries and museums. There are regular sports events and music concerts on at the huge Amway Center. Downtown also has a great selection of restaurants, bars and nightspots. Whichever month you choose to visit Orlando you’ll be spoilt for choice deciding on where to stay. Great times are guaranteed at vacation communities like Reunion Resort where you can rent condos and villas to suit all tastes and budgets. Located just a few miles from Disney, Reunion is home to 3 championship golf courses, a sprawling water park, a spa and a kids’ club. 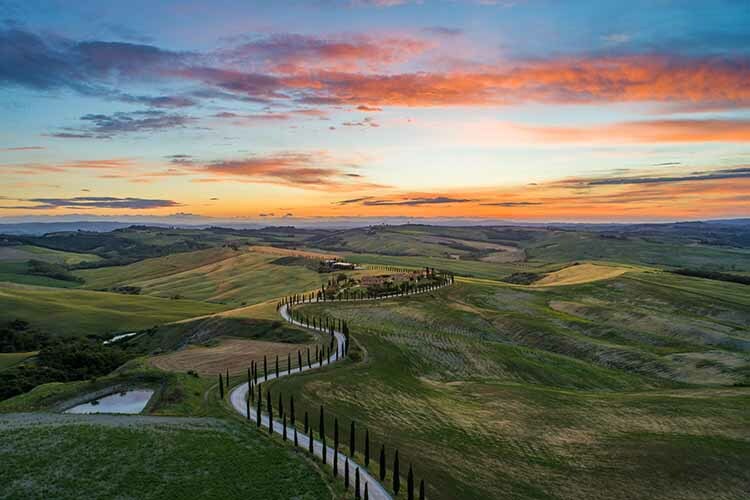 June is the start of the warm Mediterranean summer and the perfect time of year for discovering Italy’s historic sights and picturesque coasts. Whether you want to cruise around Venice by gondola, soak up the sights along the Amalfi Coast or see famous landmarks like the Leaning Tower of Pisa, you’ll have the perfect weather for it. If you want to head away from the coast then the capital city of Rome is a great holiday destination in June. The weather will be warm but not uncomfortably so, and the tourist crowds will be lower due to the summer break still being a way off. History buffs can explore everything from the towering Colosseum and the piazzas to Vatican City and the Sistine Chapel. There are plenty of other highlights too, including an abundance of shopping plazas, restaurants, nightlife venues and cultural attractions. In June, Antigua boasts daytime temperatures in the low 80s with afternoon highs of around 86F. Rain showers might make an appearance through the month but they are usually light and followed quickly by clear sunny skies. Increasingly popular for family vacations, Antigua has a huge number of beaches – 365 to be precise – that’s one for every day of the year. It also has some fantastic family friendly activities such as the Rainforest Zipline Tour that will have you flying along the island’s highest trees and enjoying drinks in the treetop bar. There’s also a children’s museum, a restored sugar plantation and an inflatable water park moored just offshore. The warm weather in June is perfect for long lazy days at the beach, you can’t do better than Turner’s Beach or Pasture Point with their wide sandy bays and shallow waters that are perfect for safe swimming. For something a little more adventurous, join a boat tour out to Stingray City where you can feed, snorkel with and even hug dozens of friendly Southern Rays. June is the start of the wet season in Phuket and although the rainfall is increasing it comes in short showers with much of the day still being sunny. Average daily temperatures reach a hot 83F but the the weather is breezy and pleasant so it’s a good time for surfing and other watersports. The main hub and the place where you’ll find the majority of resorts is the town of Patong on the island’s popular west coast. It has a great beach with wide sandy bays, lots of sun loungers and an array of water sports rentals. 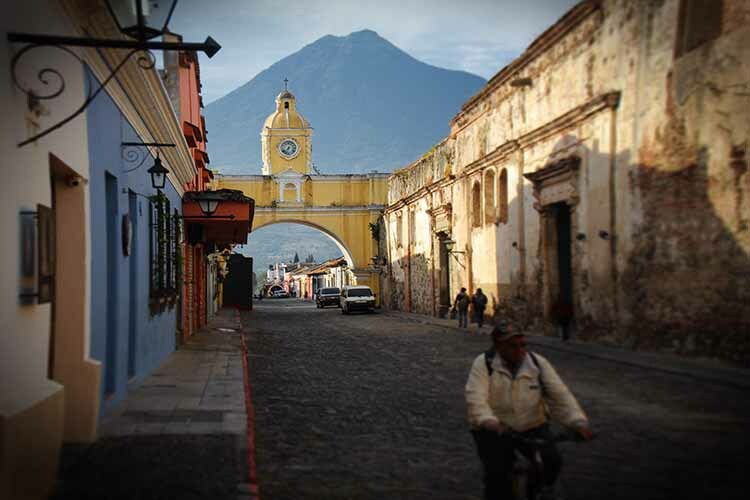 In the evening the town lights up with bustling bars, great restaurants and lively nightclubs. Just north of Patong is the much quieter Kamala Beach area, a secluded bay and fishing village backed by lush green rainforest. This area has a quiet pace and laid-back vibe making it an ideal choice for a relaxing stay away from the crowds. For sightseeing,there are forest-fringed mountains in almost every direction, plus great beaches and an array of other points of interest such as temples, shrines and nature parks. Other great areas to check out are Koh Kaew along the island’s east coast, it also has some great beaches, a boating lagoon and a busy marina. Thinking of booking a vacation in June? Top Villas offers a wide range of luxury villas in all of these destinations and more. 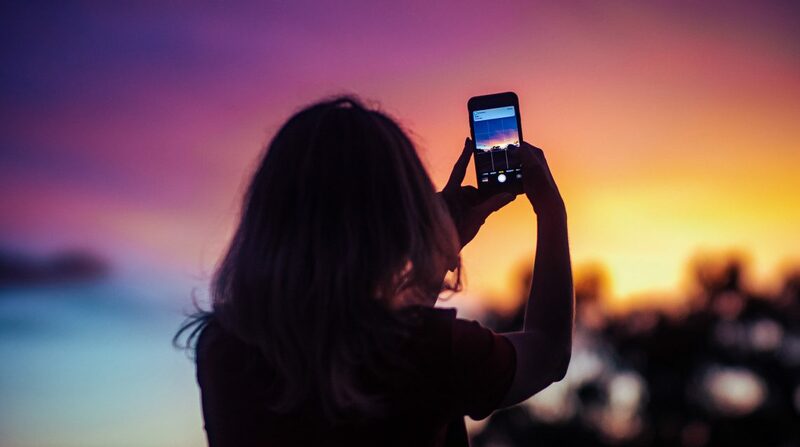 Book with us and not only will you get beautiful accommodation at great prices, you’ll also benefit from amazing round-the-clock customer service plus access to a wide range of travel extras such as car hire, attraction tickets or help with arranging a special experience. Follow our simple online booking process and you can secure your dream vacation home instantly without any phone calls or fuss. It’s easy to check availability, get a quote and book instantly online. Alternatively, submit an enquiry and we’ll get straight back to you. What’s more, if you sign up to our free newsletter you’ll be the first to know about special offers and money-saving tips.